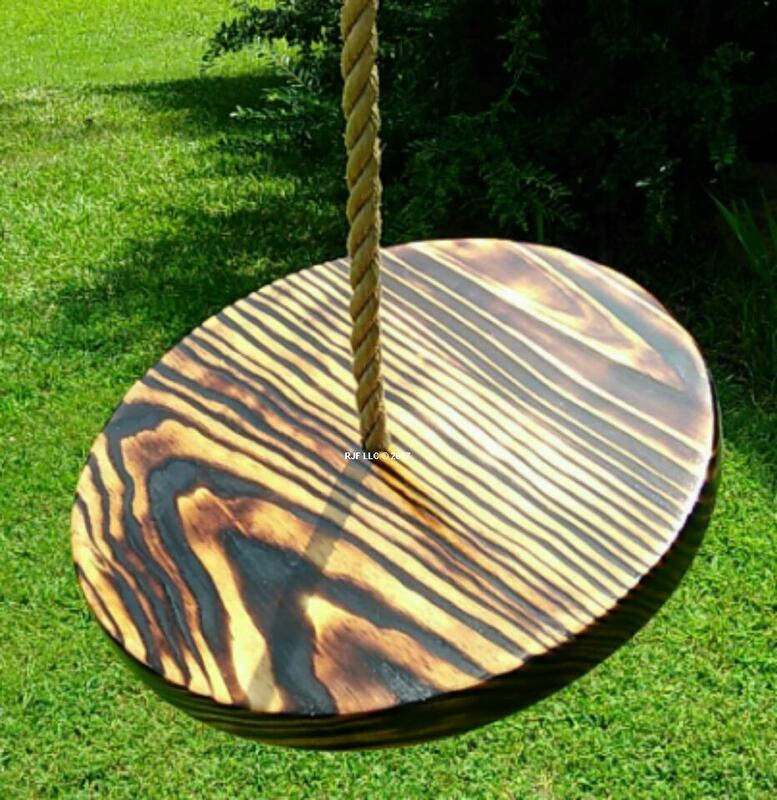 The Charred Disc wood tree swing for $89 is the perfect upgrade for those looking for an affordable and easy to use durable tree swing for the kids (and adults). 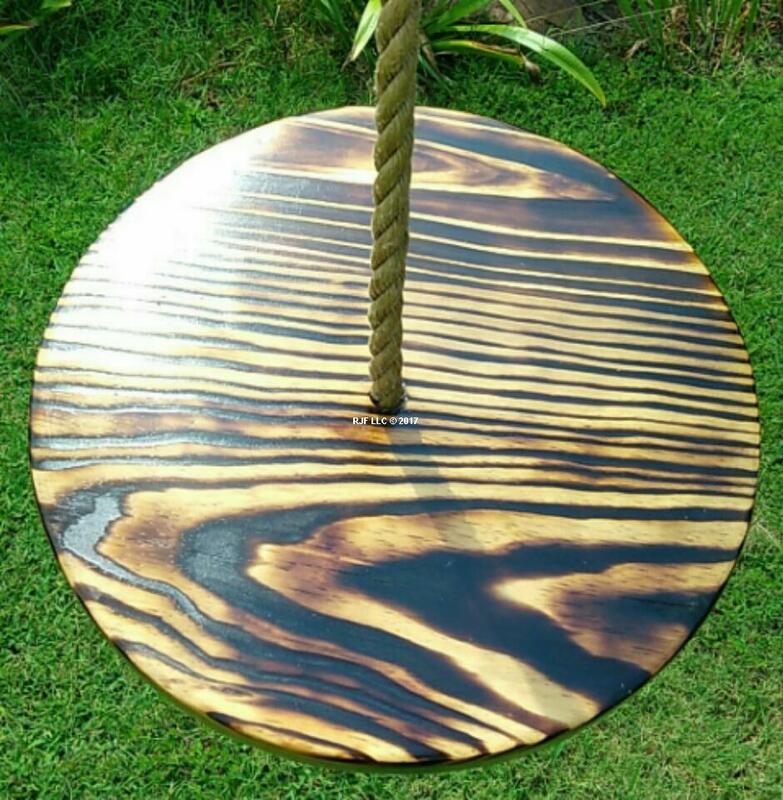 The Charred Disc wooden tree swings are built with the care and attention that you expect from a premium wood swing product. We are passionate about making a wooden tree swing product that is well built, sturdy and safe for the whole family to use. 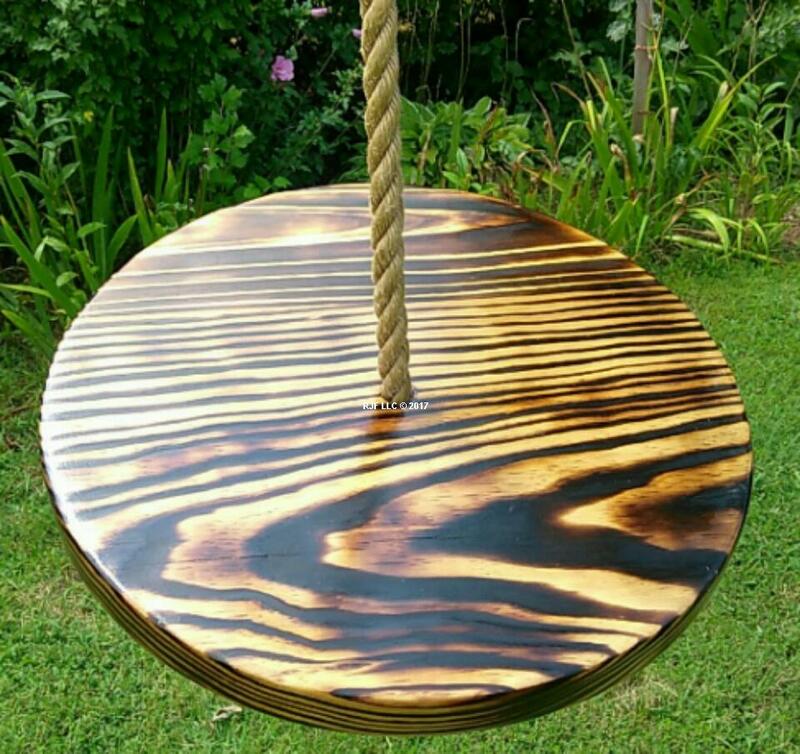 These Charred Disc wooden tree swings are carefully crafted, sanded and routered for a superior level of comfort and visual appearance. 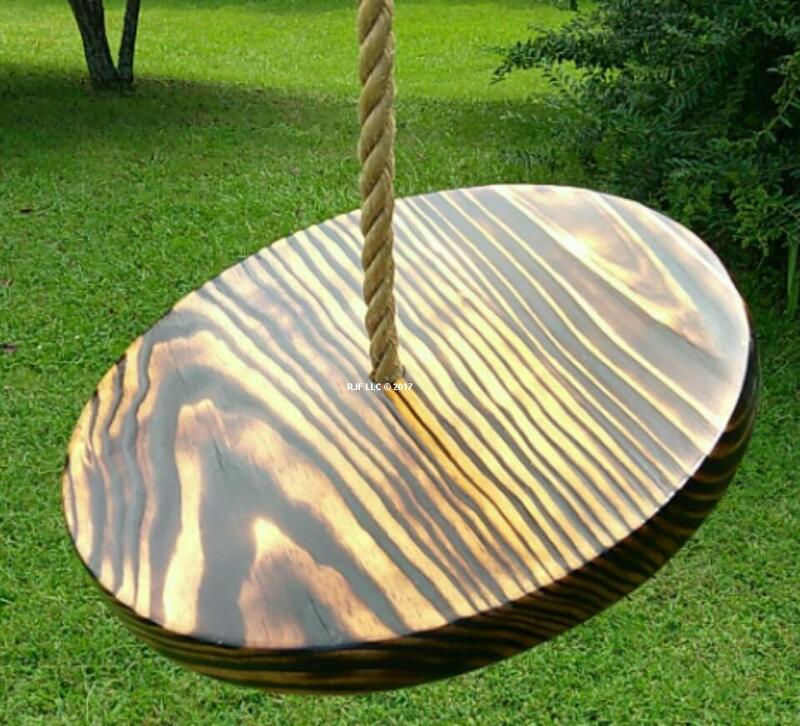 All of our wood tree swings ship free in the continental 48 states of the USA. These products are never outsourced and all of our swings are crafted right here in North Carolina in the USA.